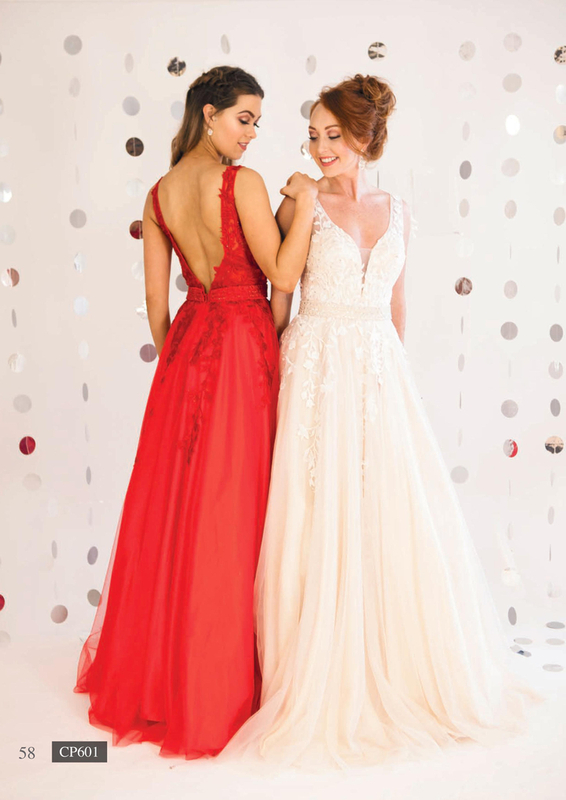 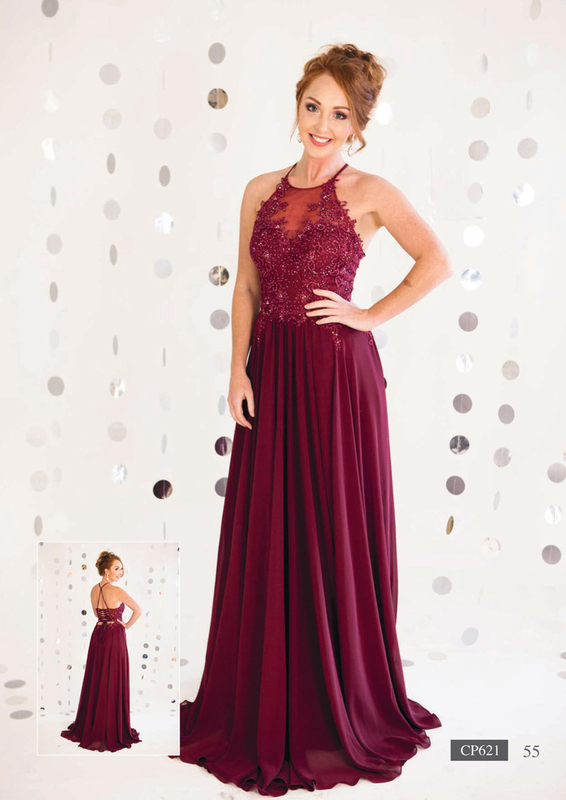 Don't be fooled by our name - at The Wedding Collection Outlet we also stock a huge range of designer prom dresses. 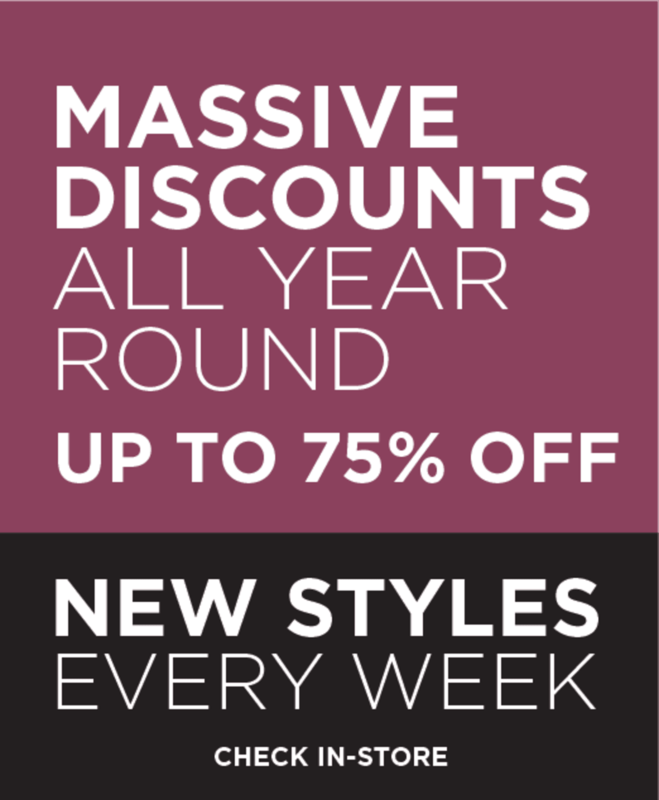 Choose from a wide selection of styles, colours and sizes, starting from as little as £75. 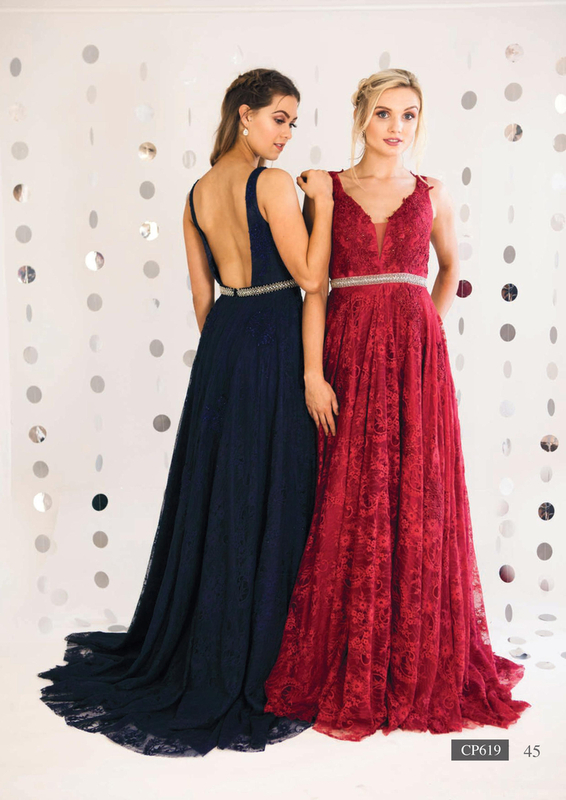 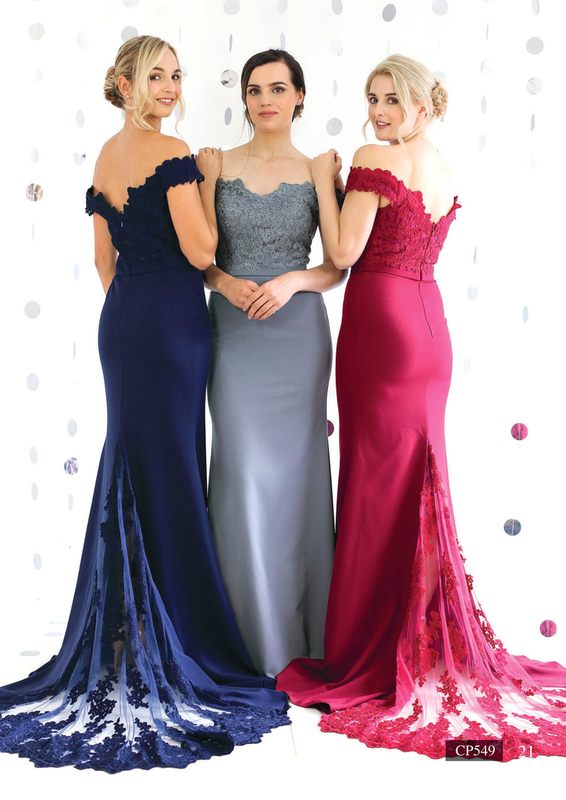 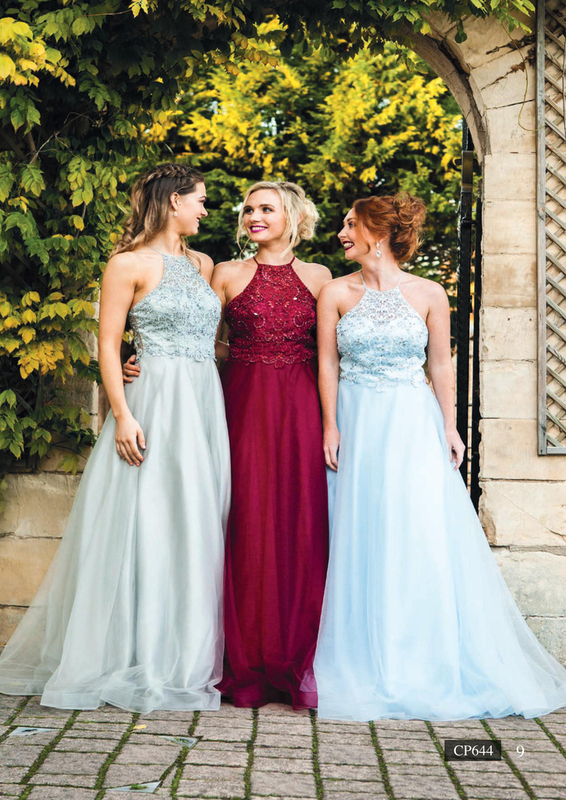 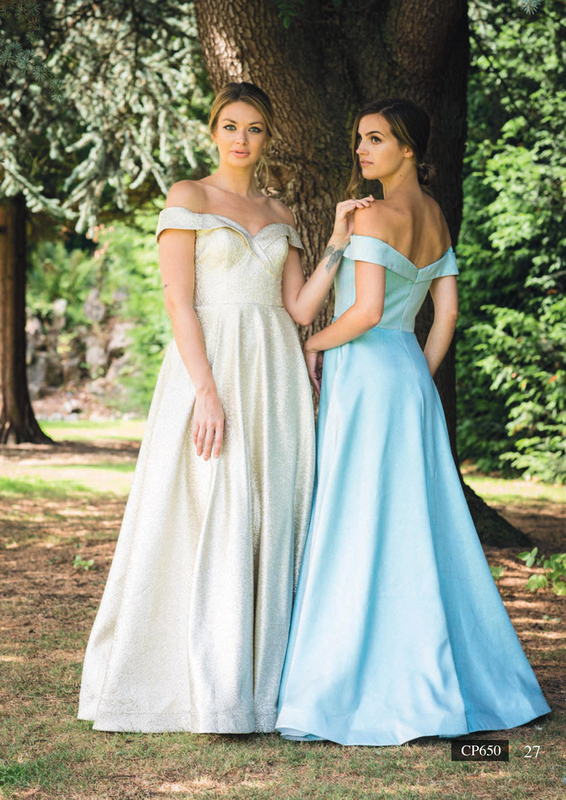 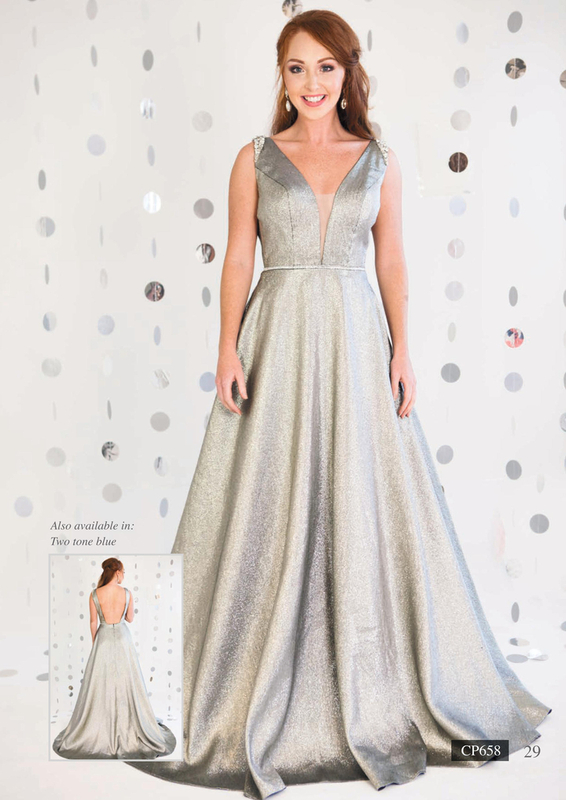 We never sell more than 1 style dress to each school or college, so you can be sure when you buy your dress from us you'll be the only one turning up in it. 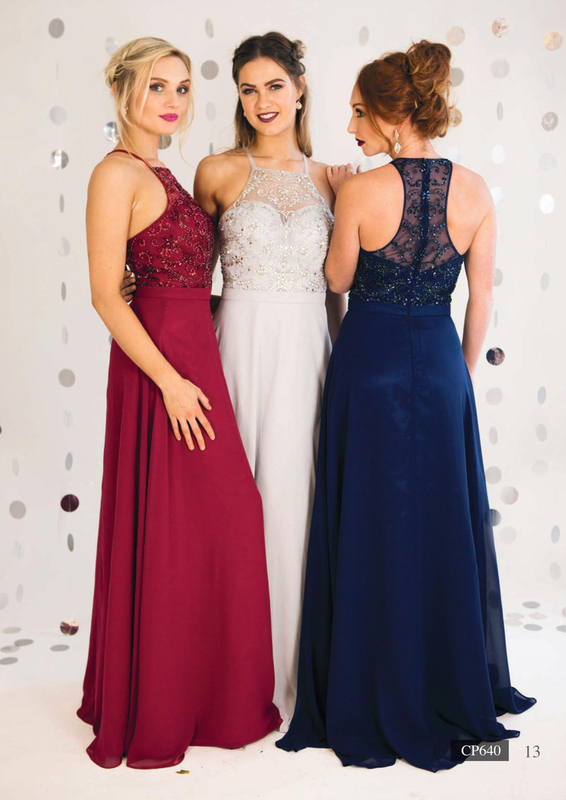 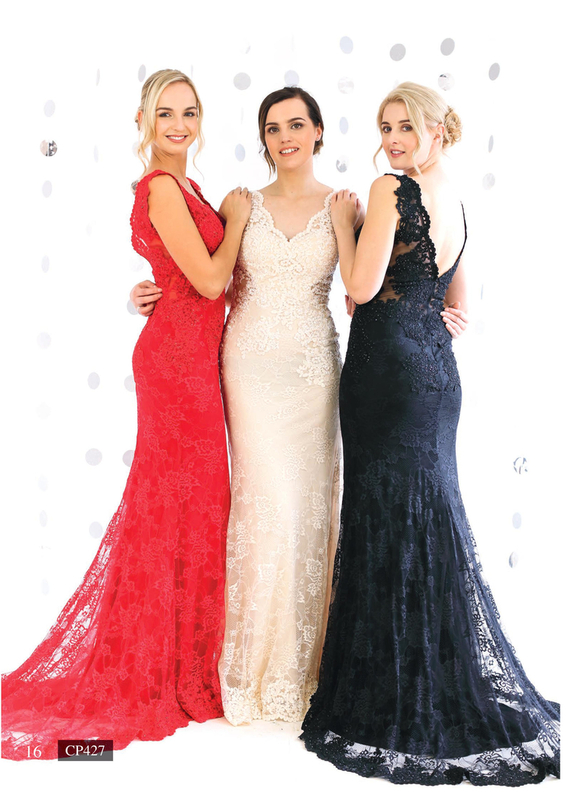 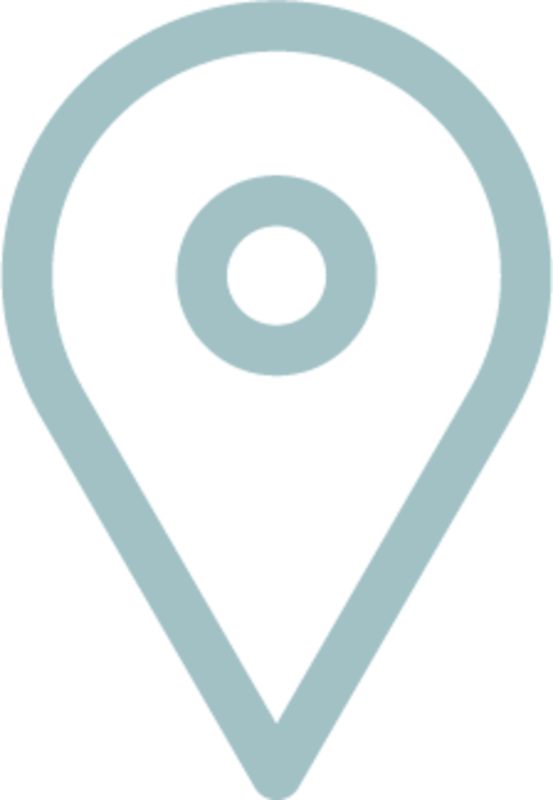 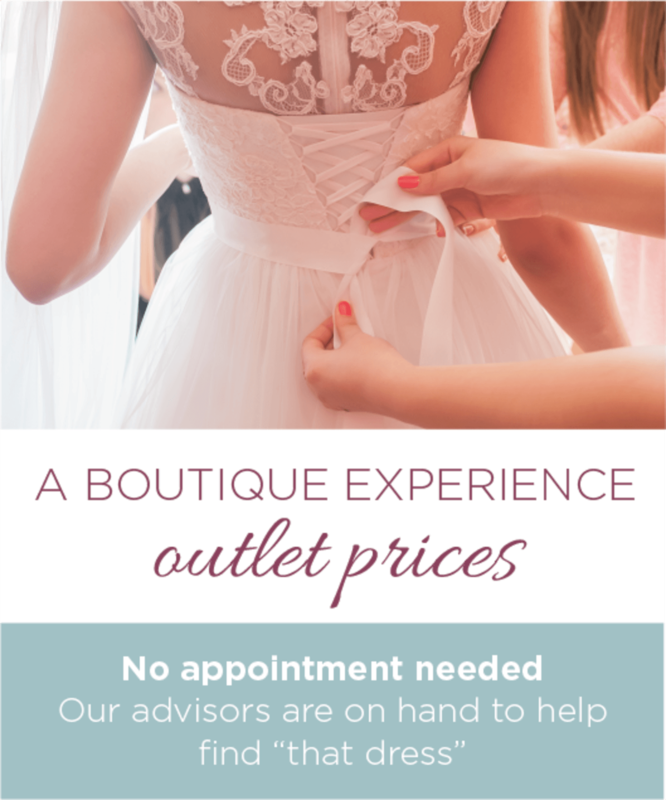 No need to book an appointment - for prom dresses in Hull we're just 30 minutes away at Hornsea Freeport. 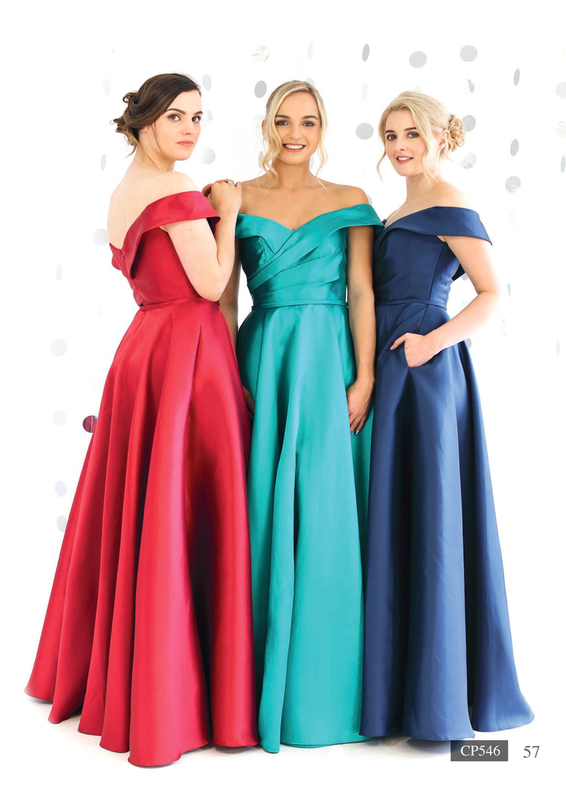 Browse just a small selection of our designer prom dresses below, but visit our store to see the full range!